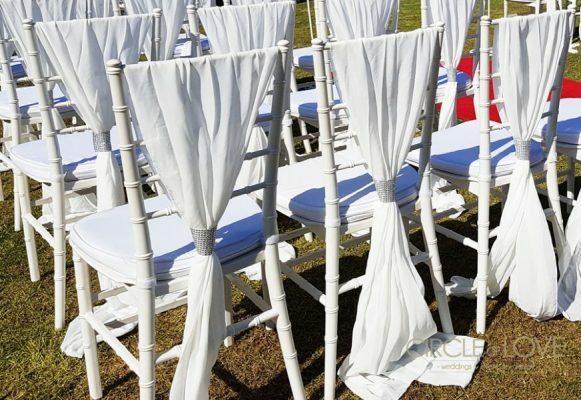 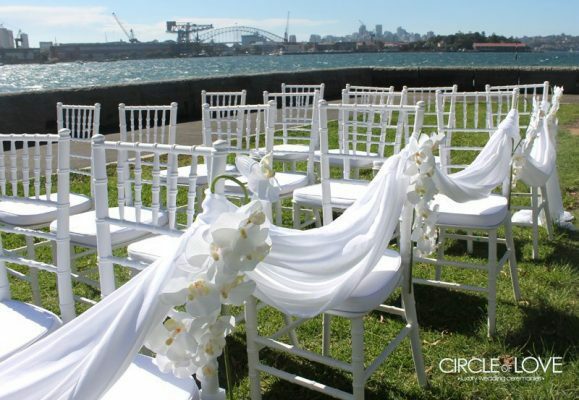 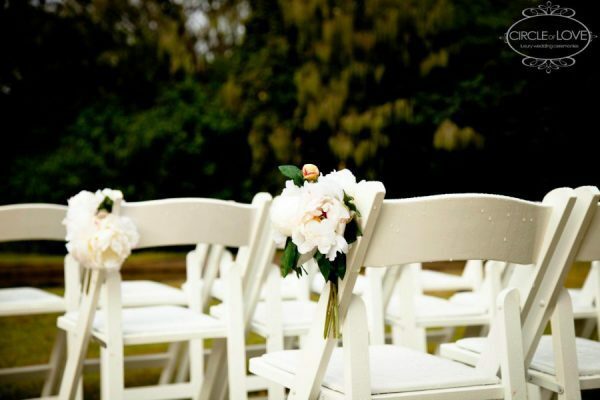 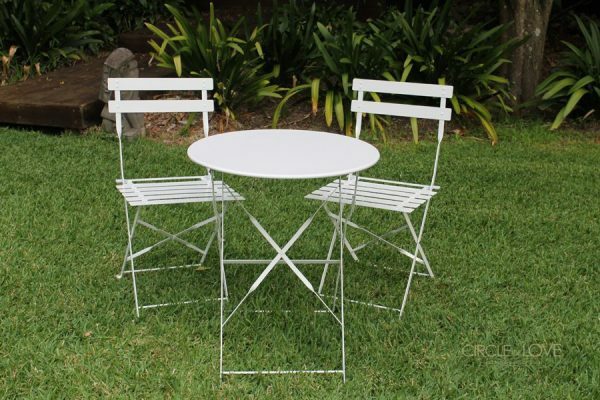 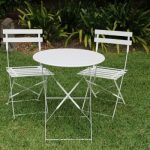 See inside our Sydney South Styling & Hire Collection. 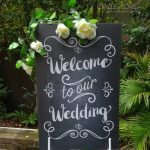 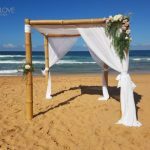 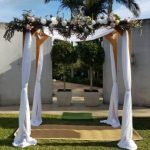 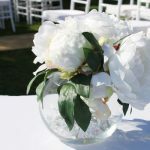 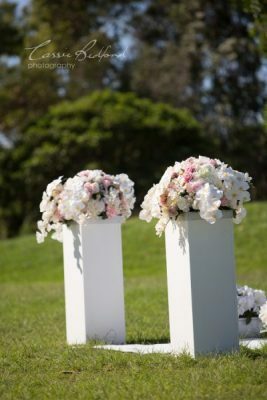 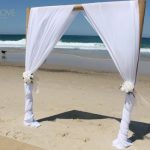 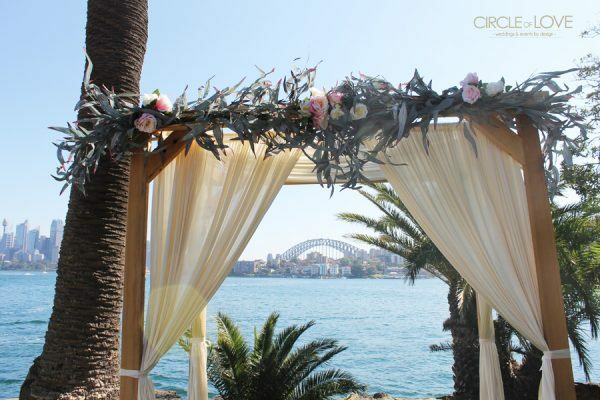 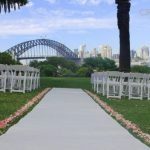 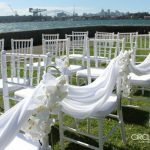 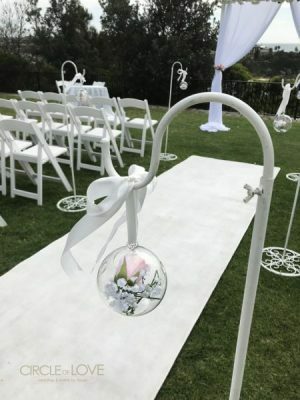 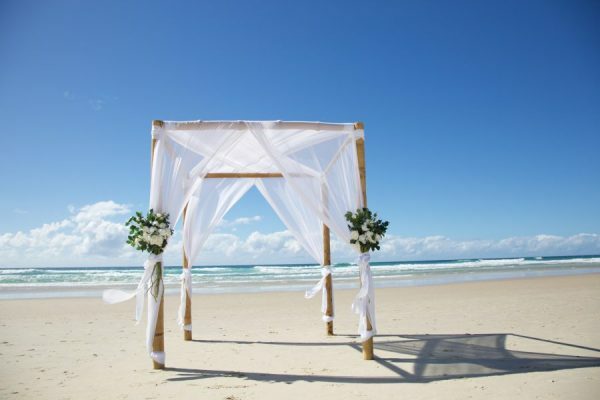 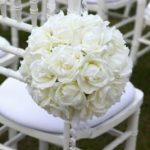 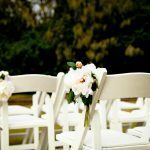 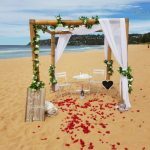 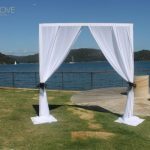 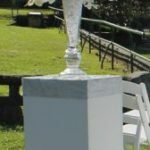 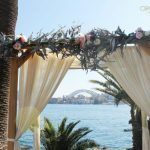 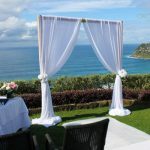 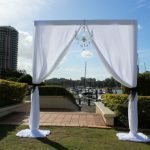 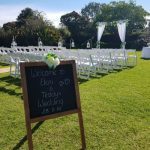 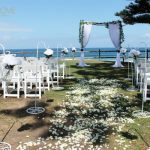 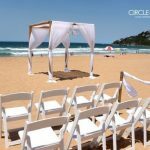 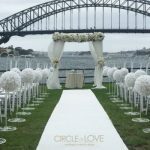 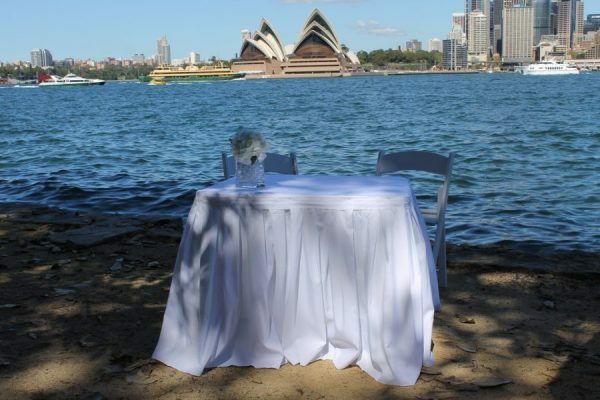 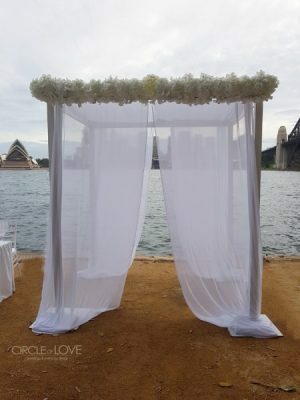 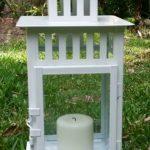 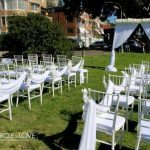 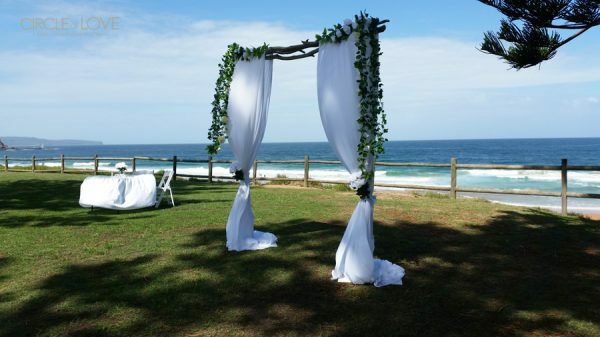 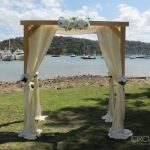 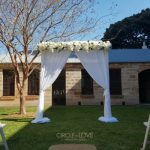 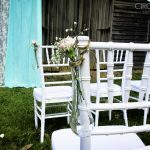 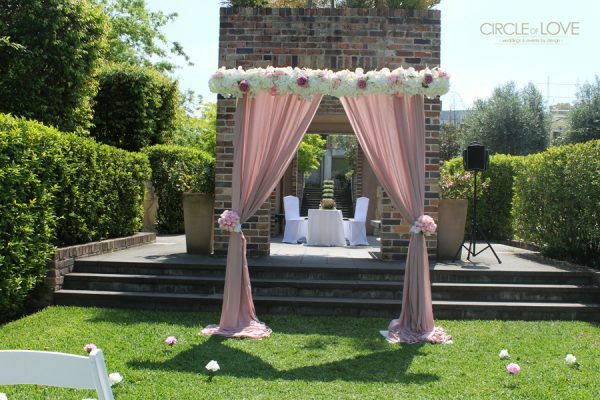 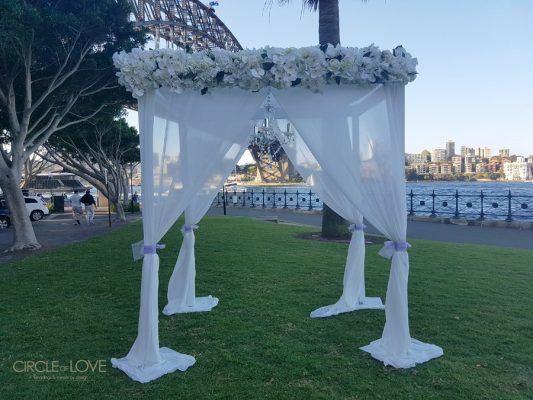 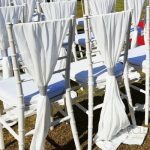 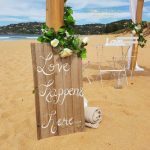 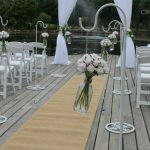 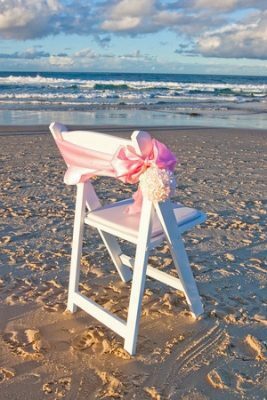 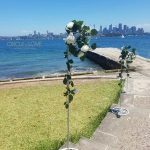 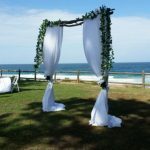 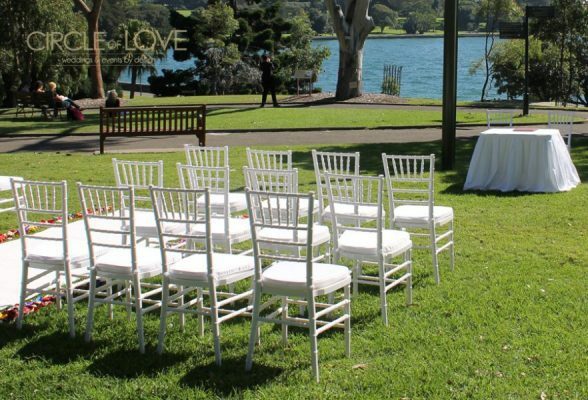 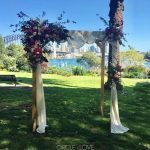 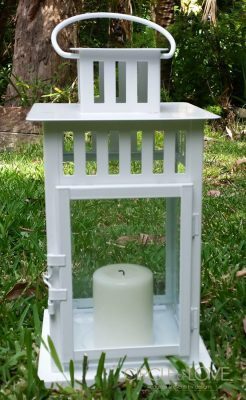 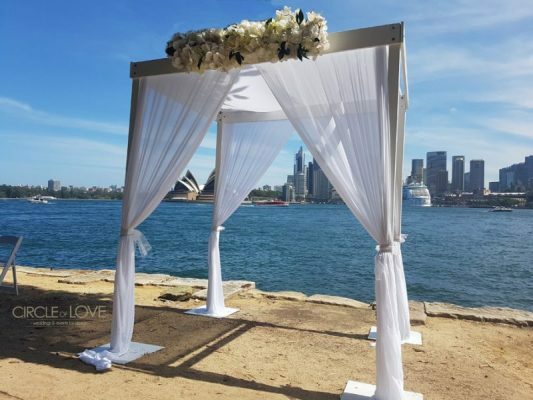 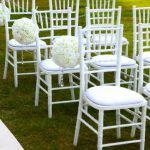 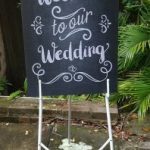 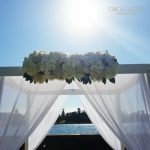 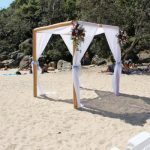 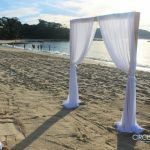 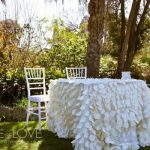 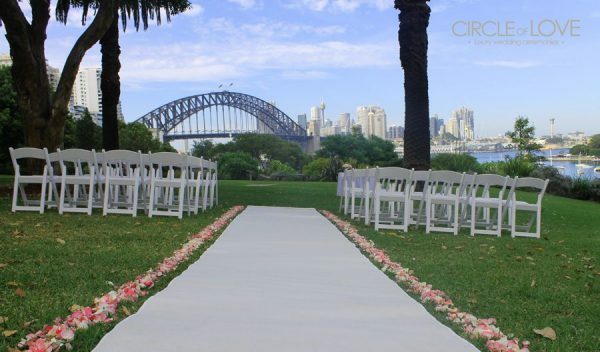 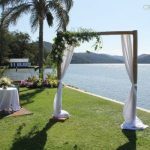 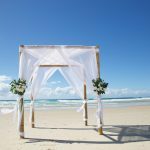 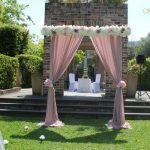 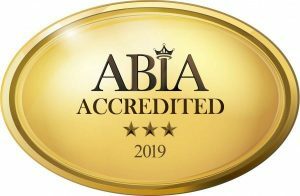 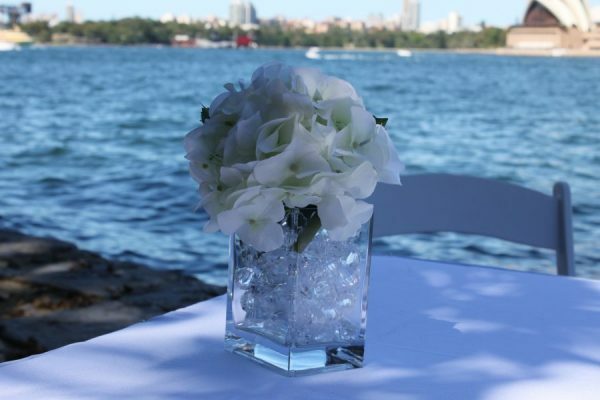 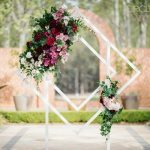 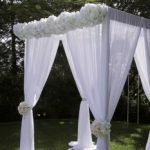 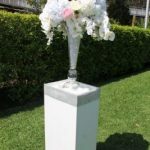 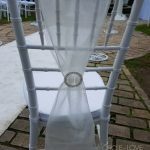 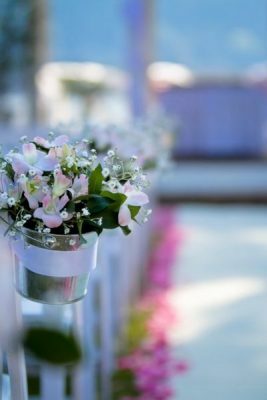 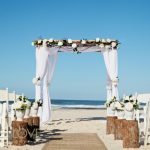 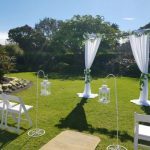 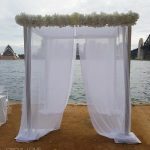 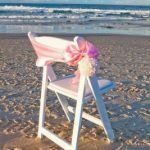 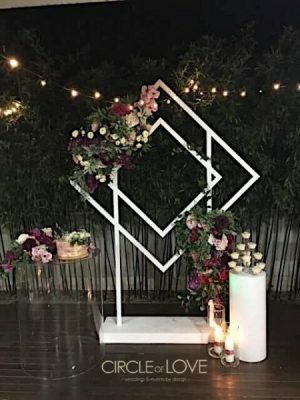 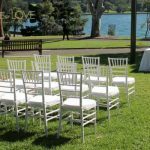 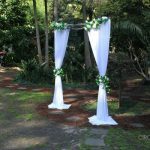 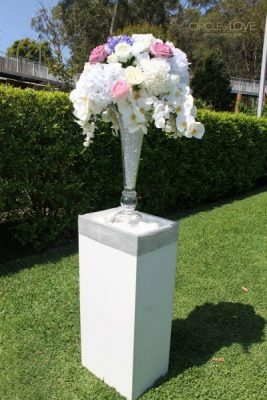 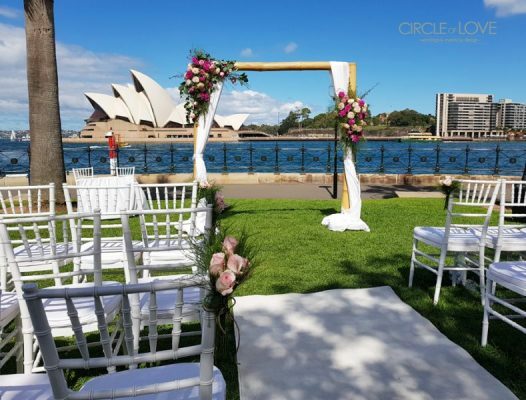 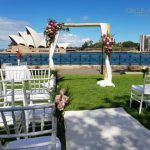 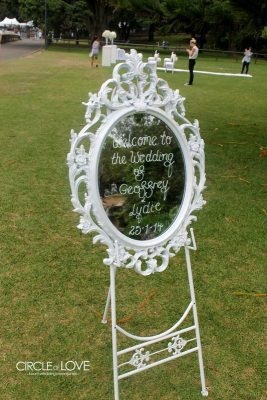 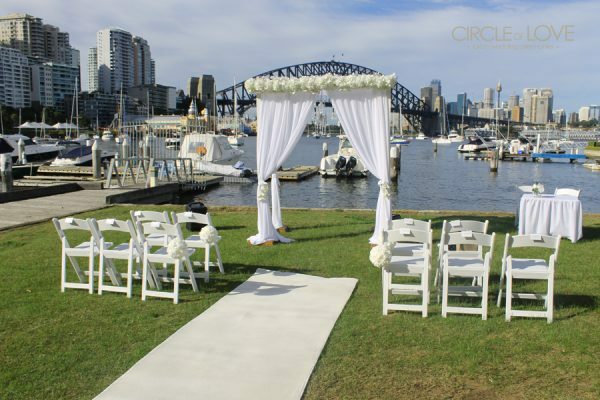 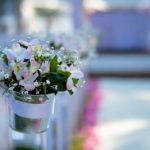 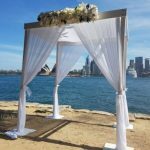 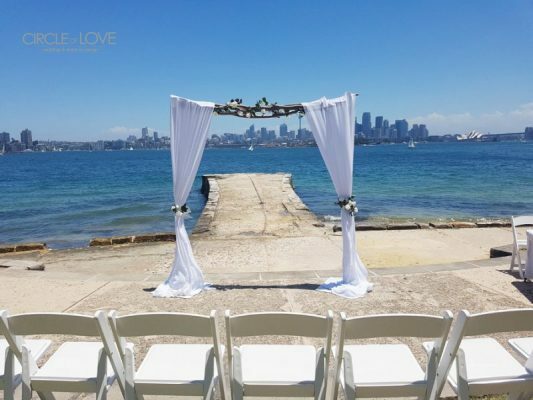 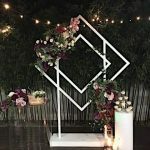 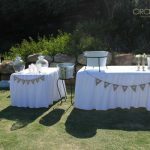 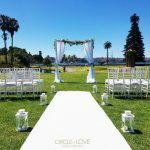 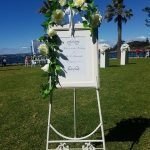 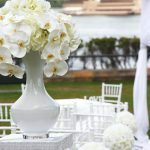 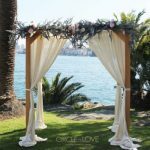 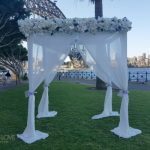 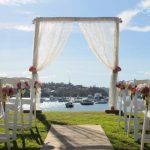 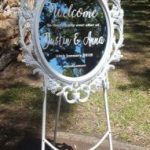 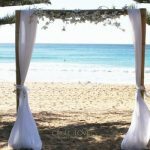 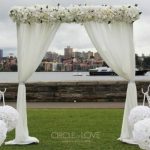 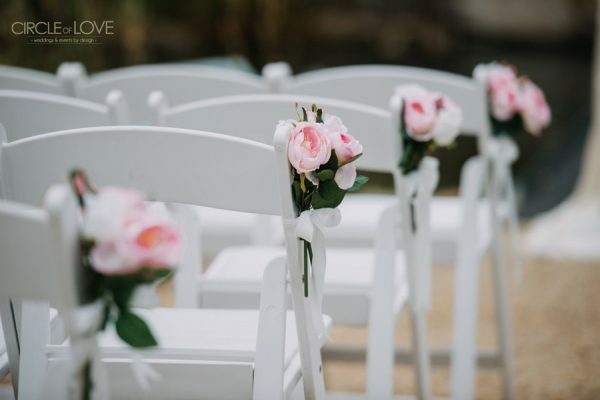 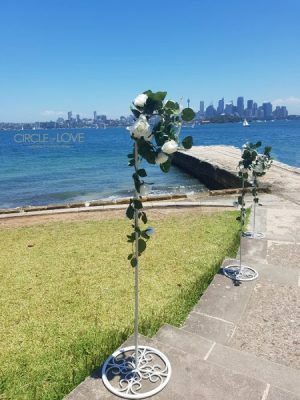 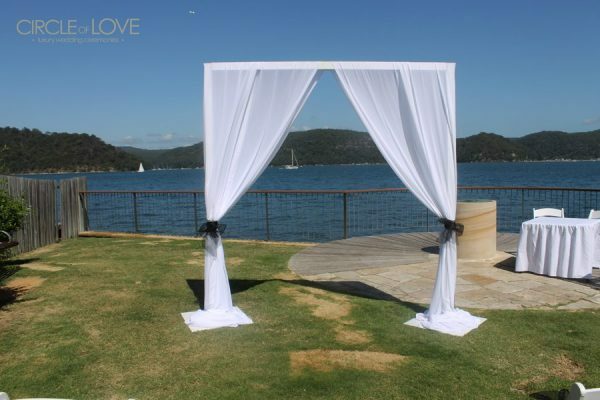 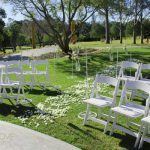 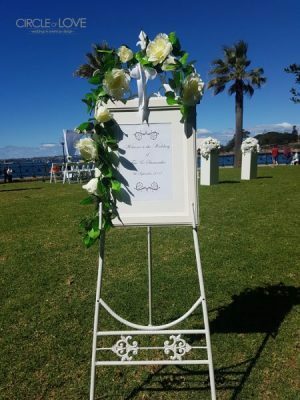 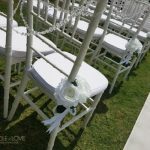 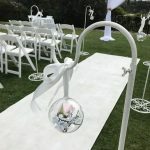 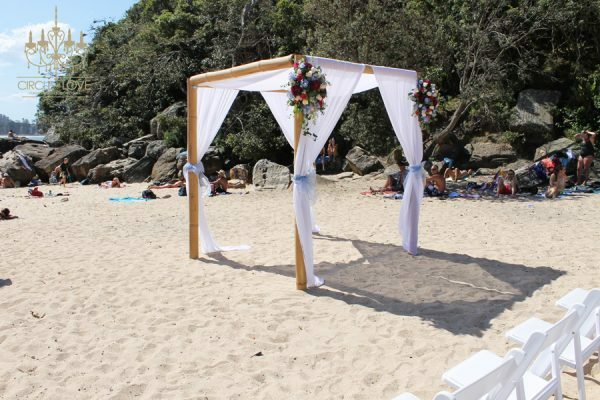 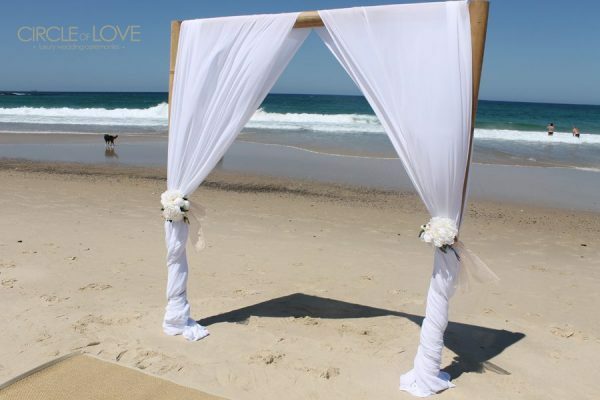 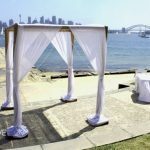 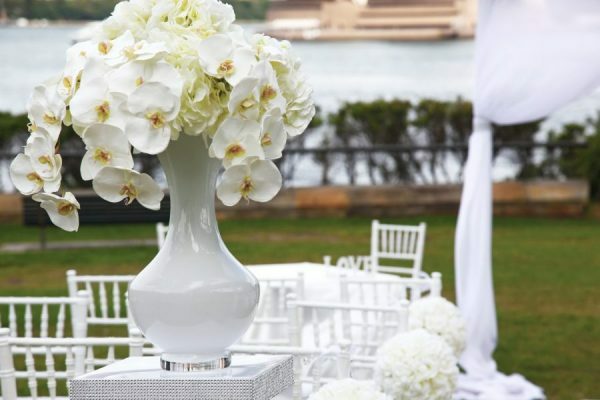 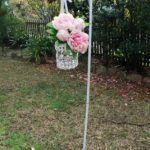 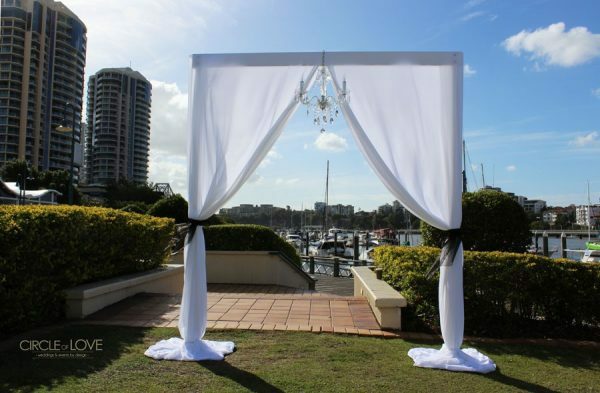 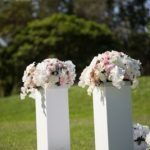 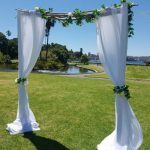 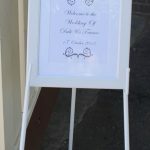 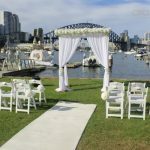 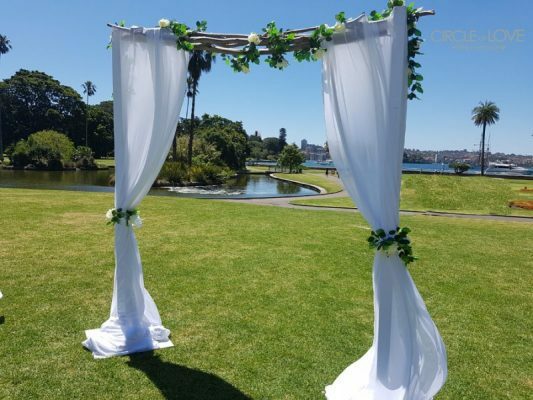 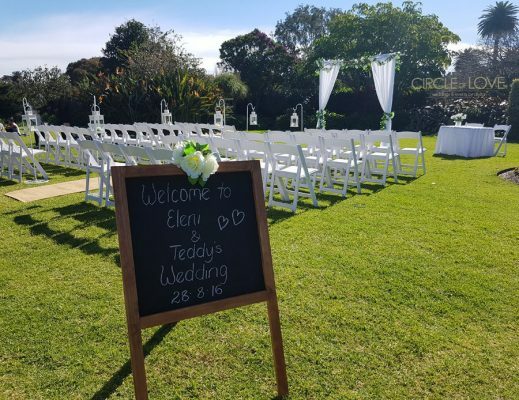 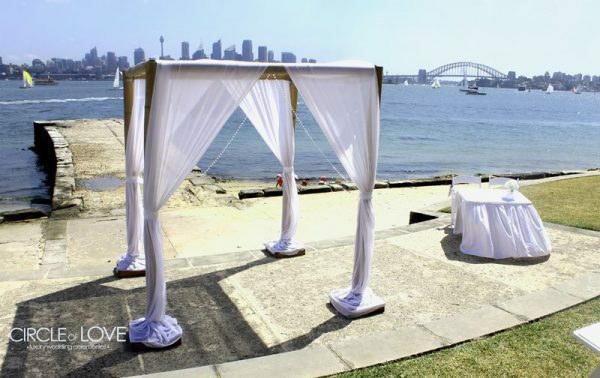 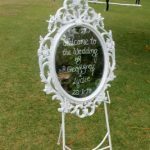 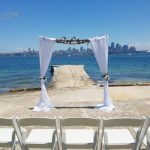 Our dedicated Sydney North Wedding Coordinators & Stylists will help you style and design the Wedding of your dreams, tailored to your unique style and personality. 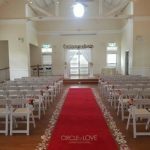 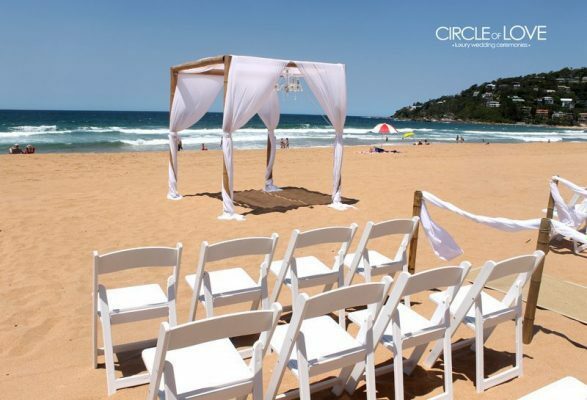 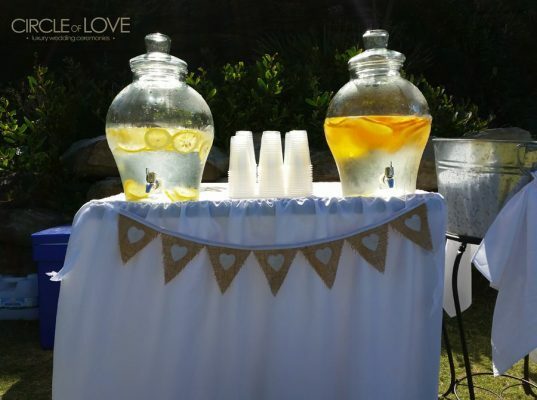 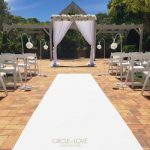 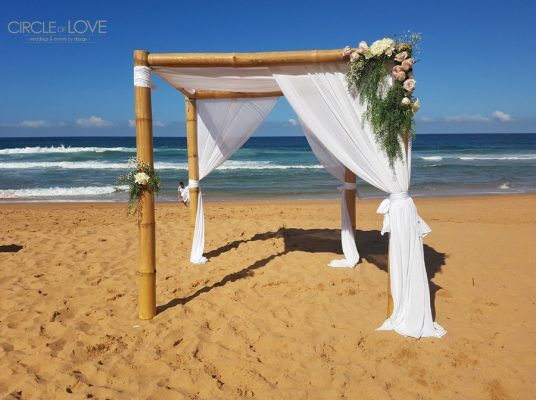 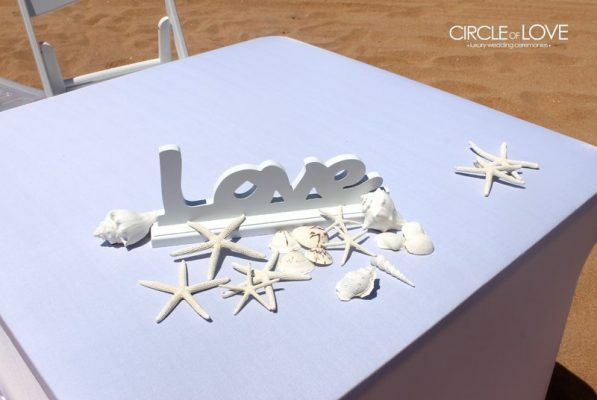 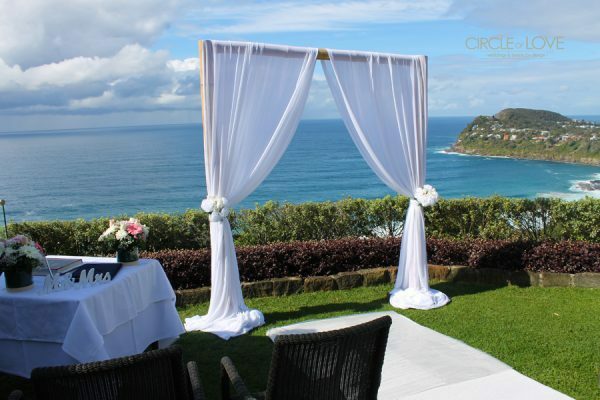 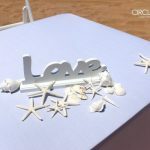 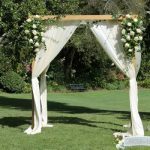 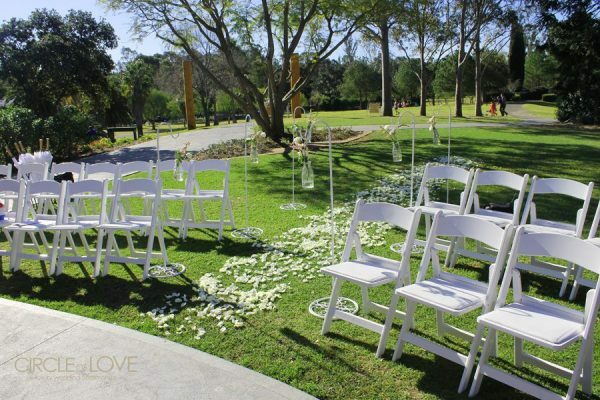 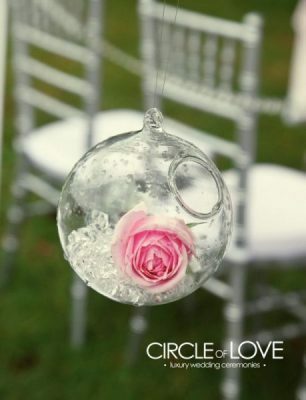 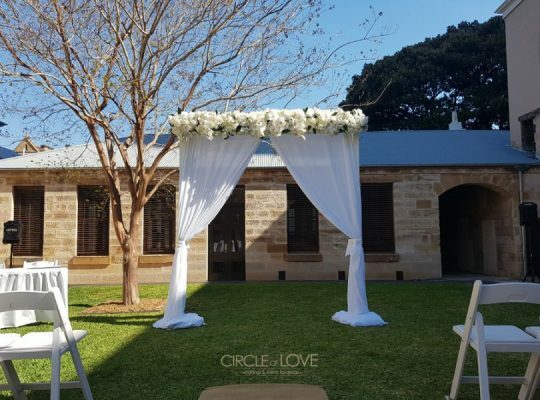 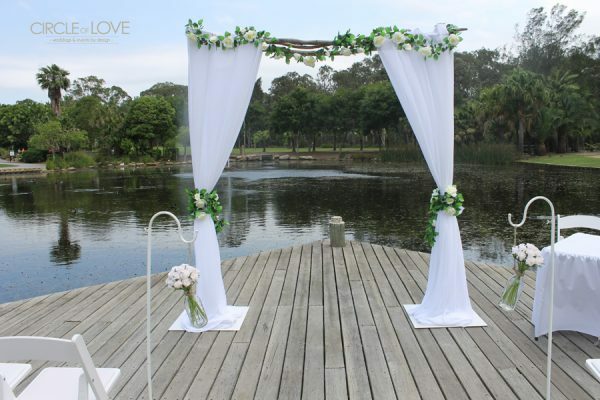 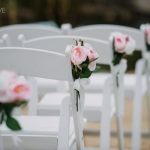 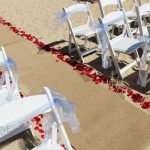 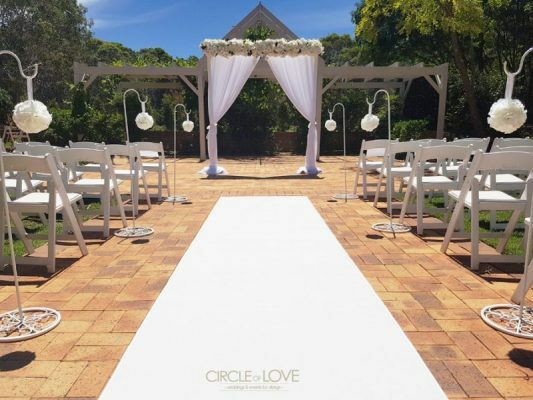 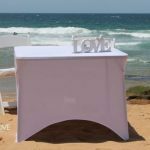 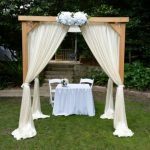 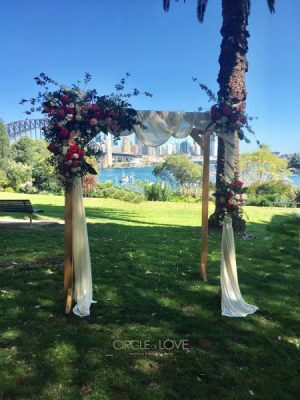 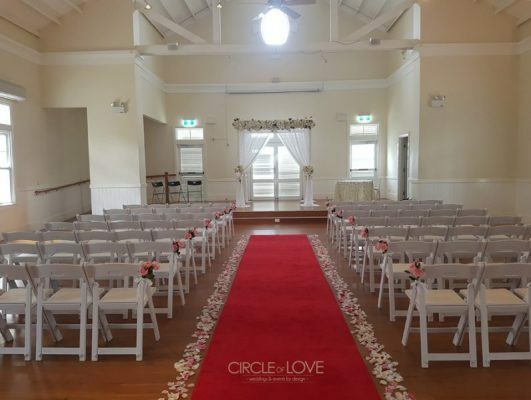 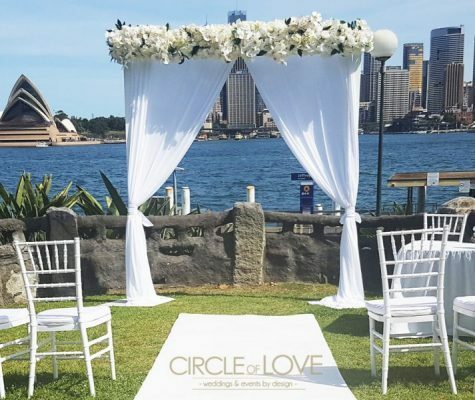 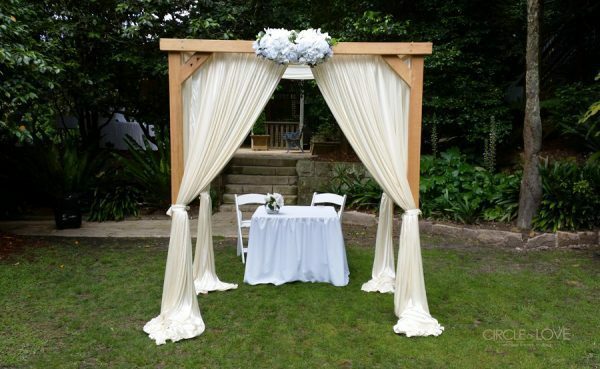 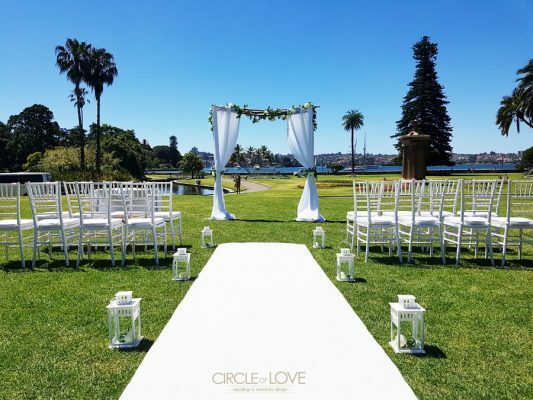 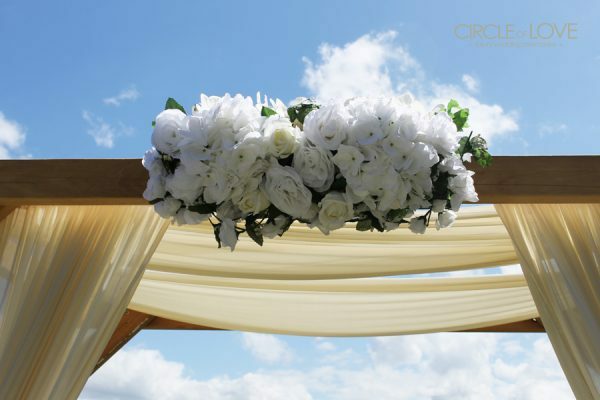 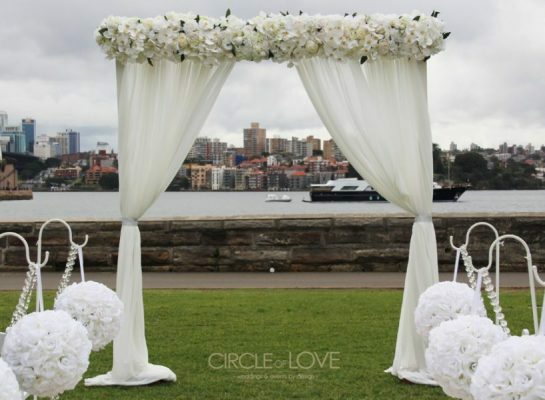 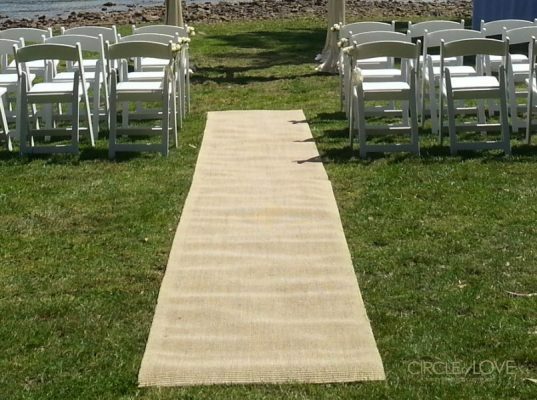 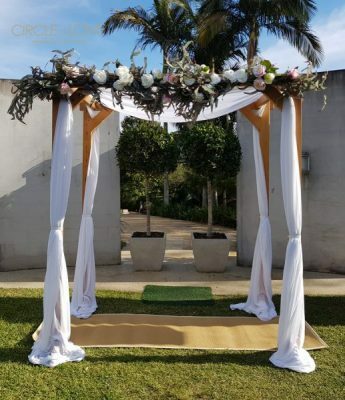 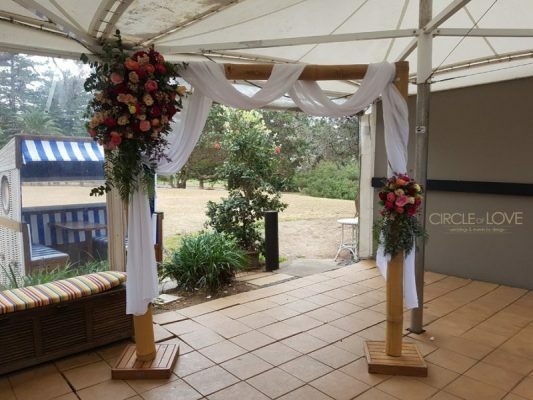 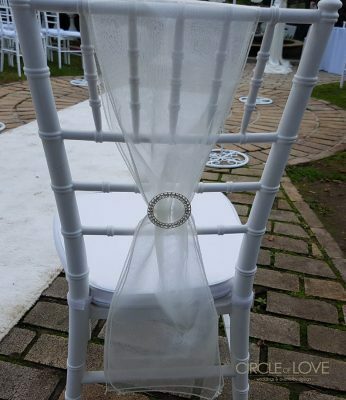 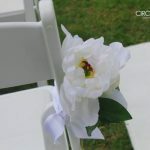 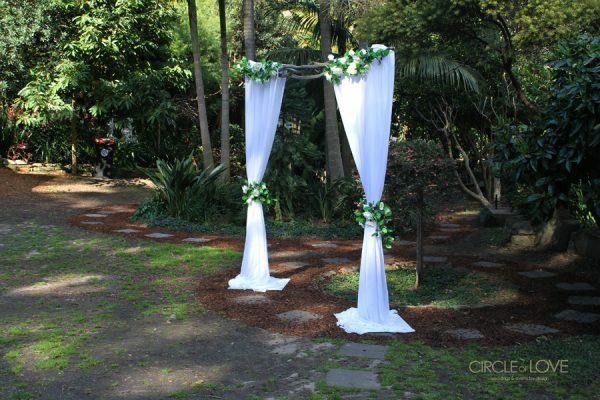 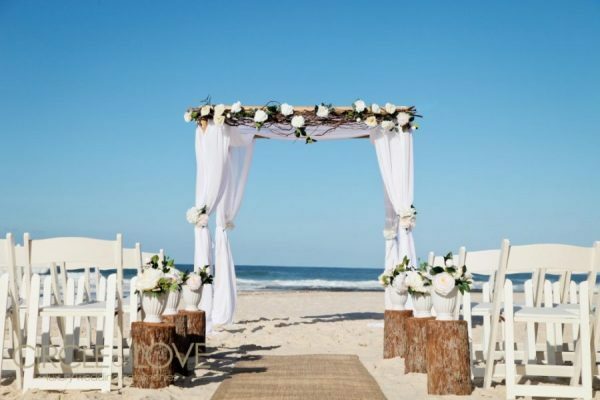 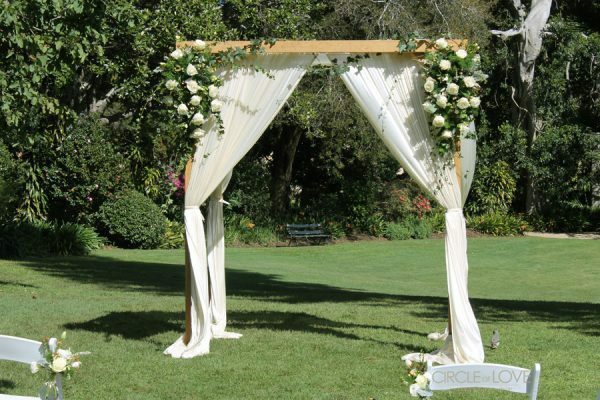 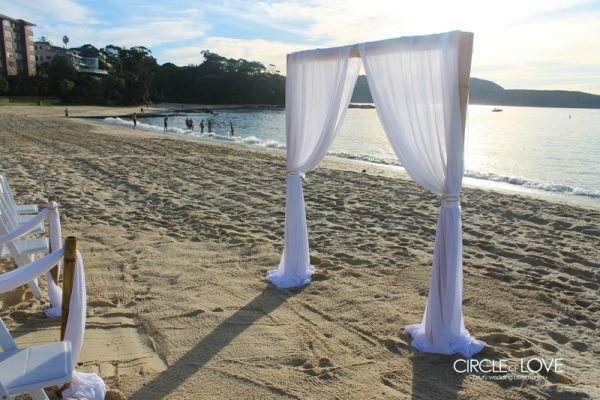 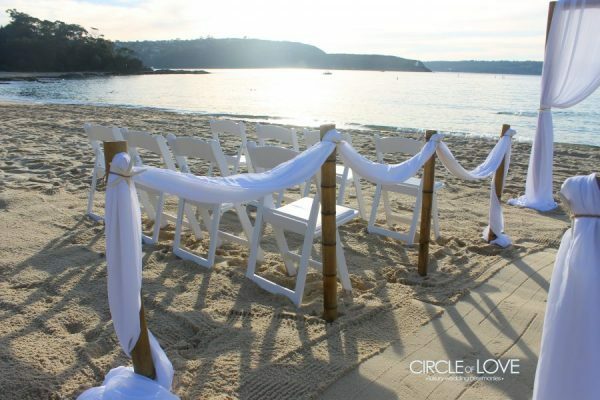 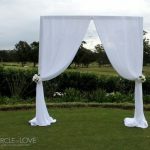 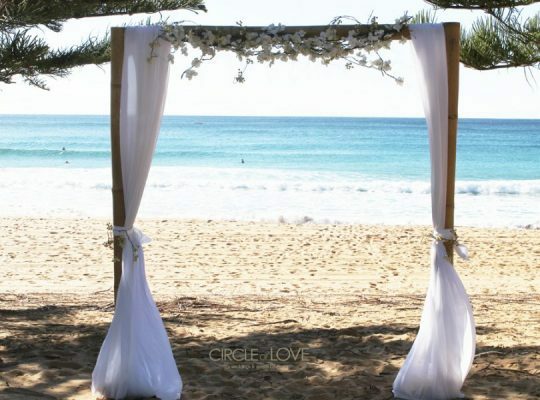 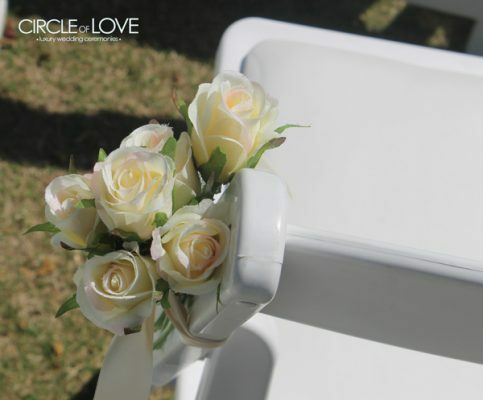 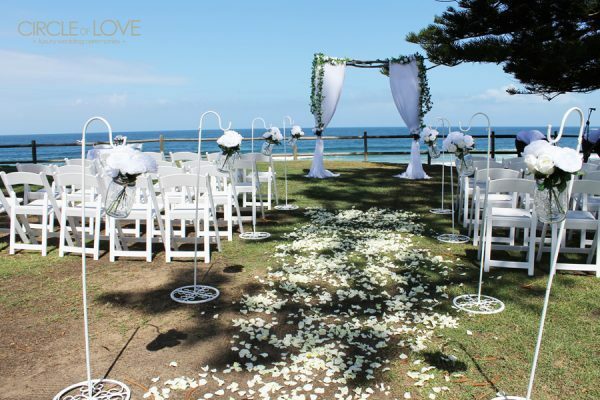 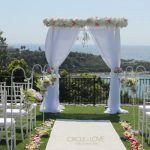 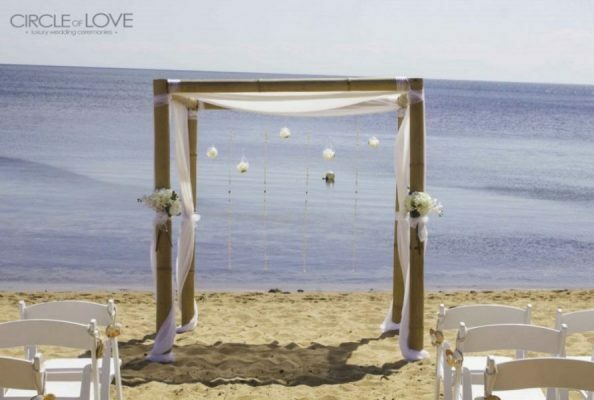 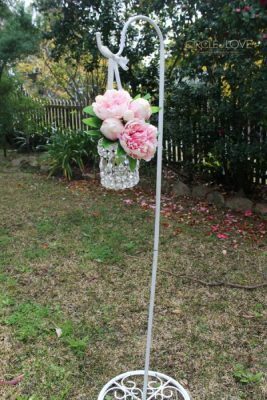 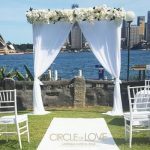 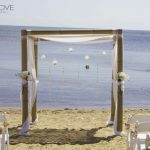 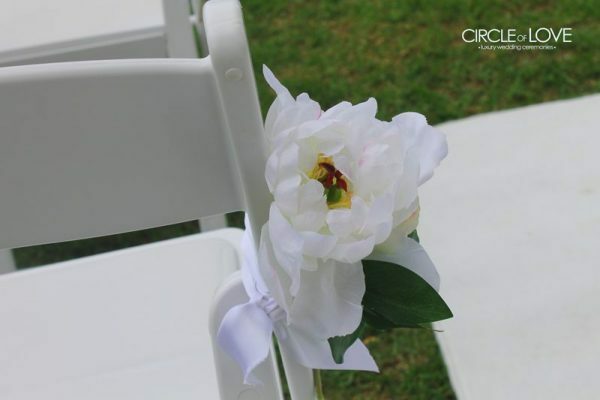 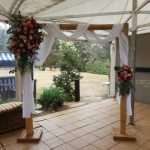 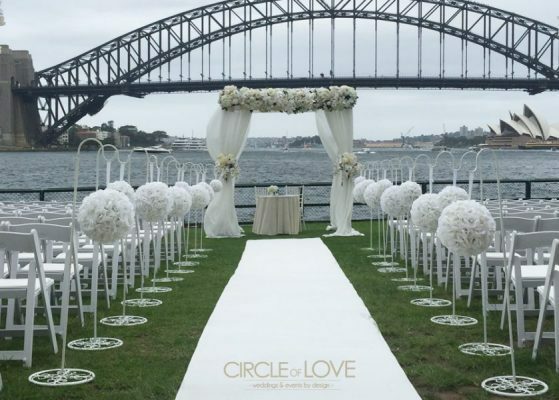 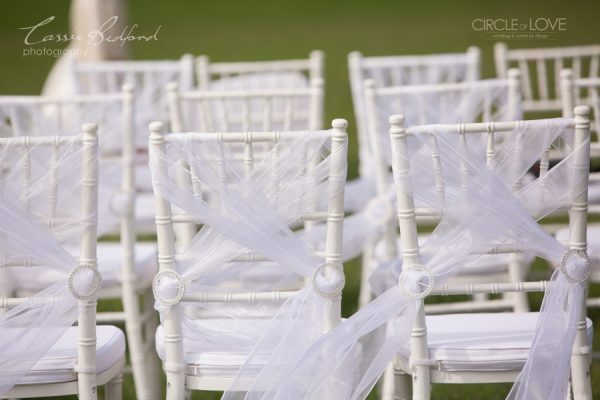 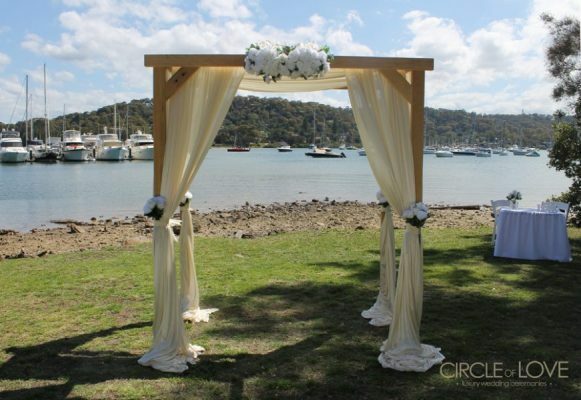 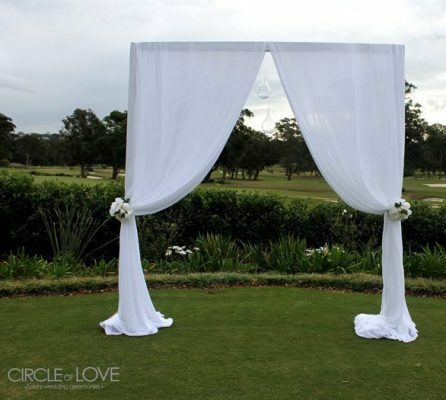 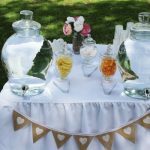 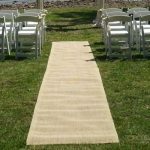 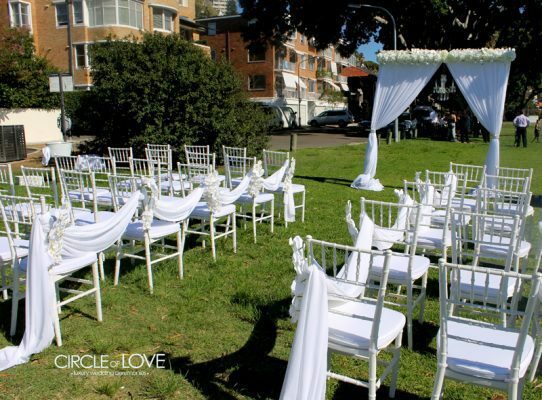 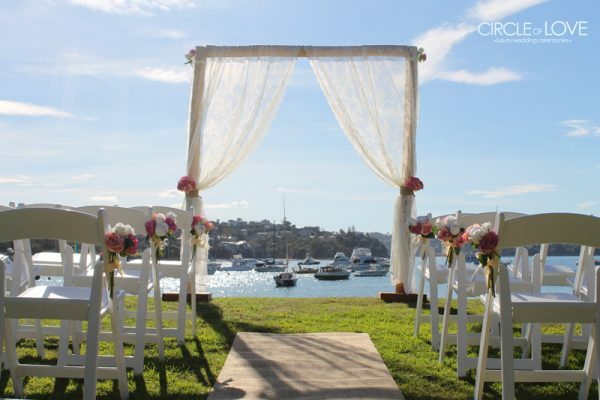 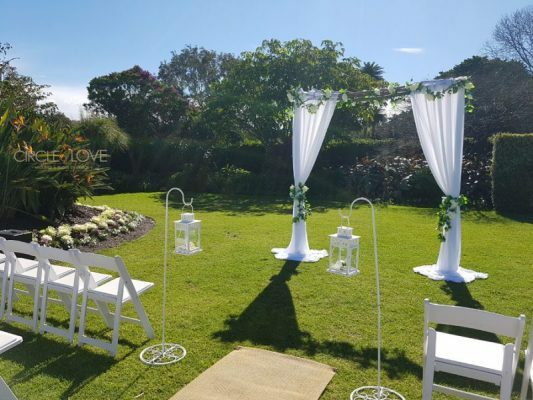 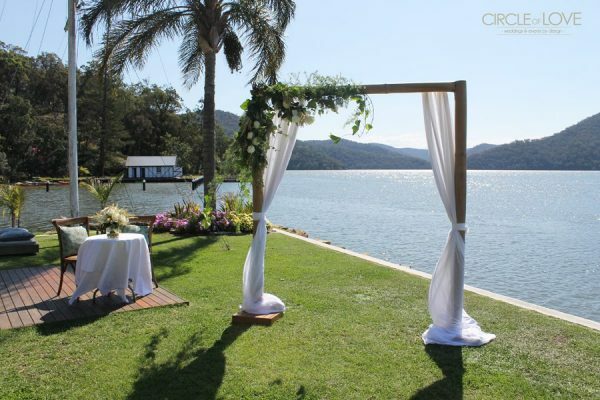 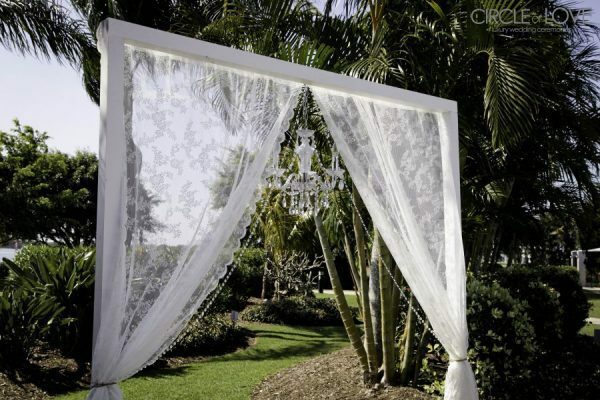 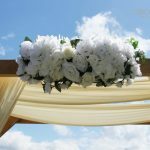 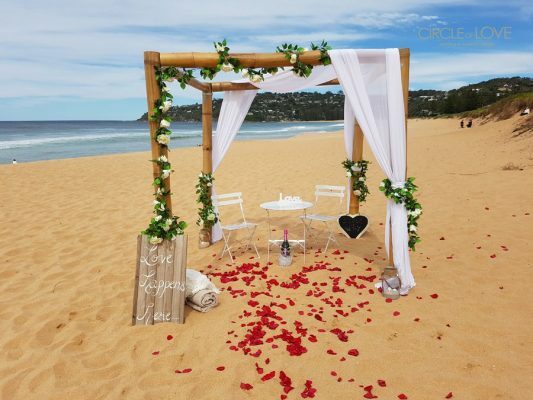 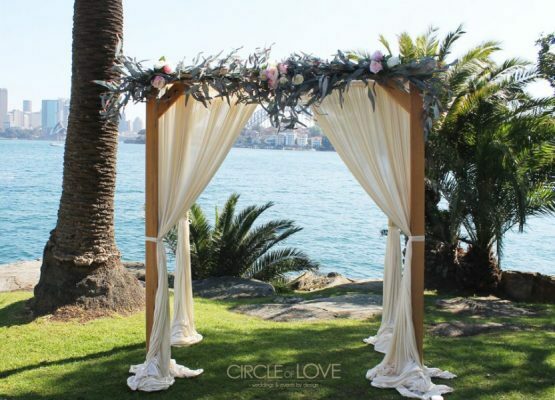 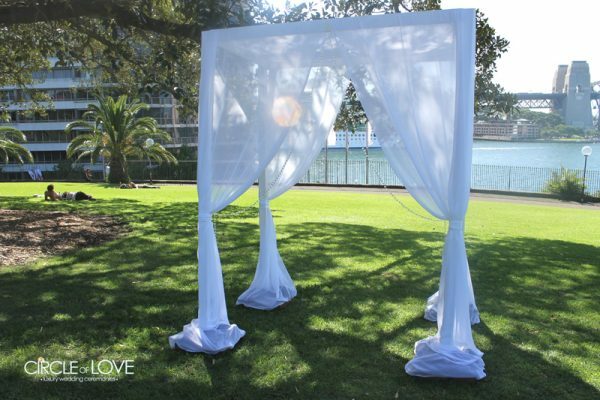 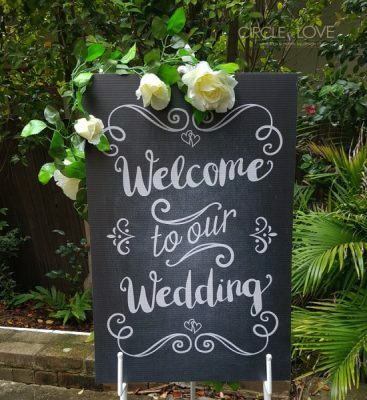 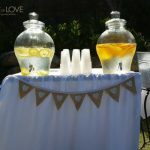 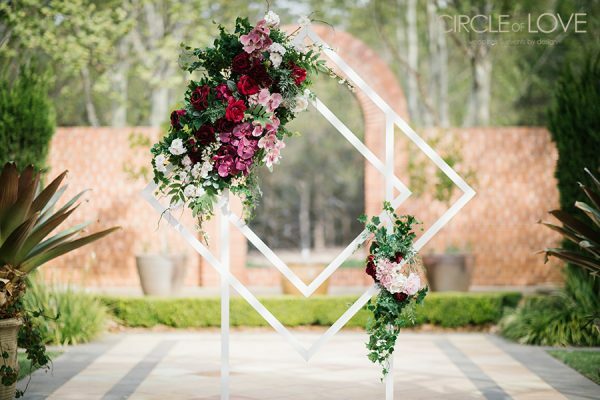 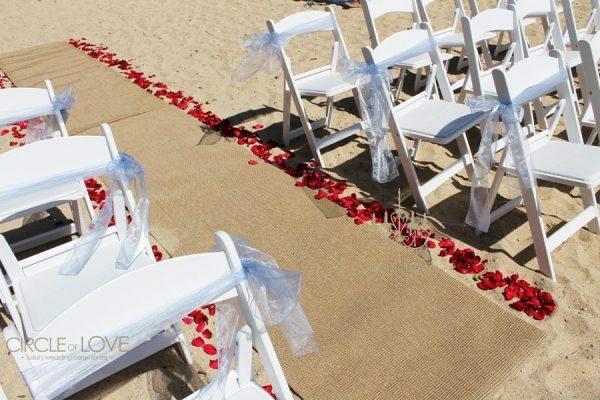 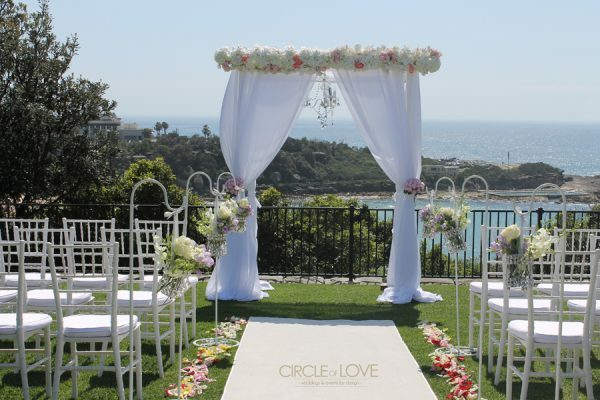 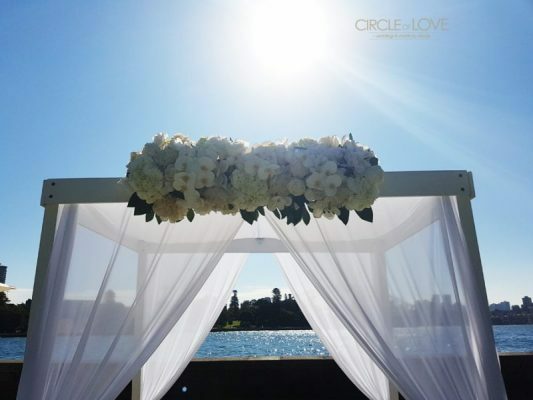 Our professional designers at Circle of Love would love to customize a ceremony styling package indicative of your dream wedding. 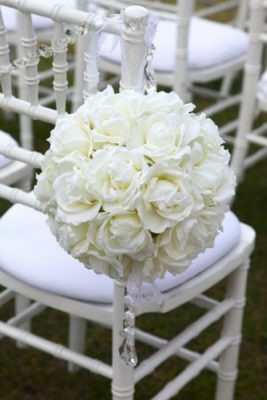 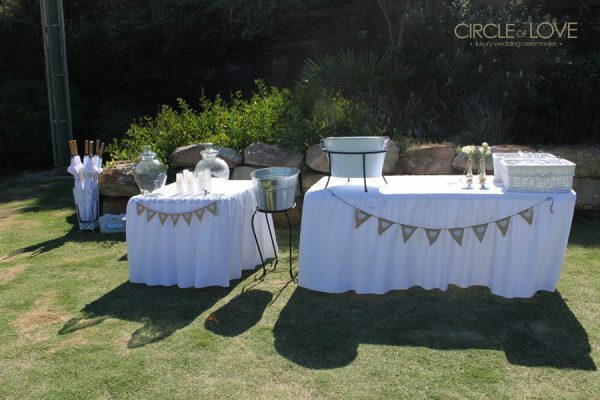 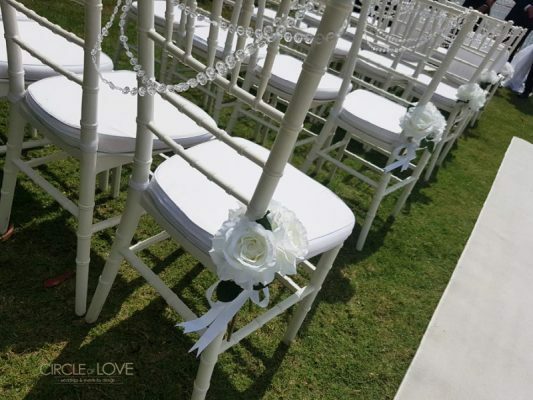 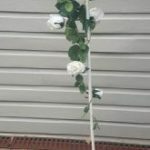 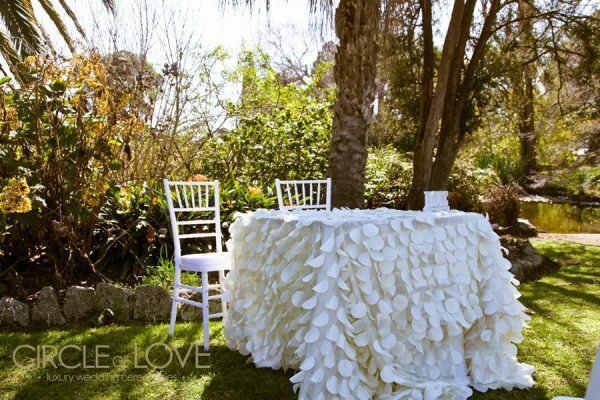 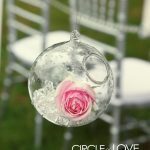 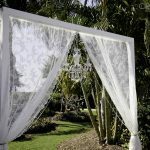 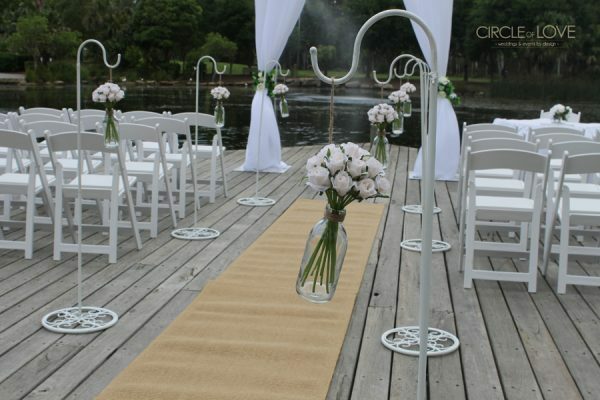 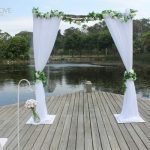 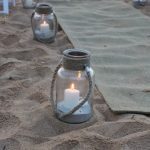 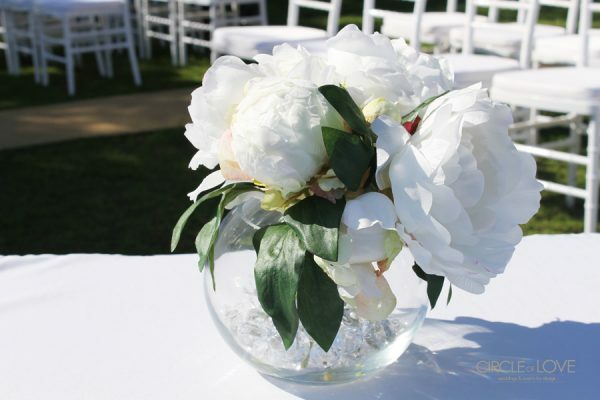 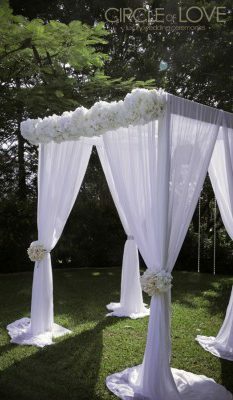 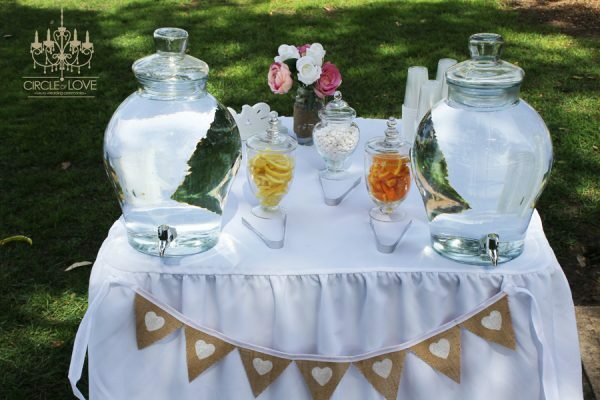 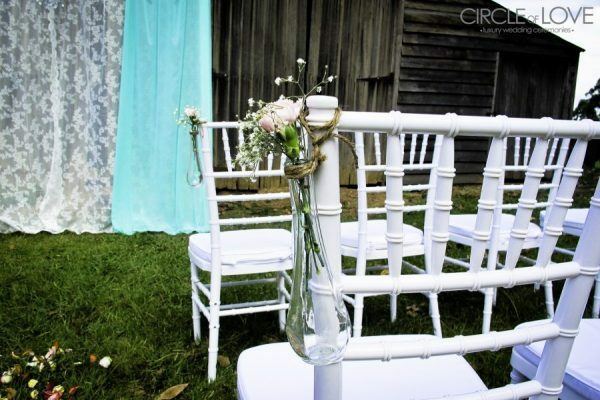 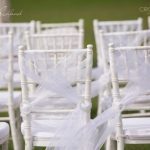 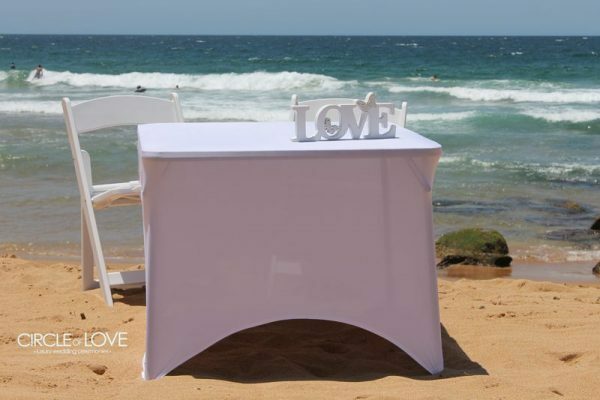 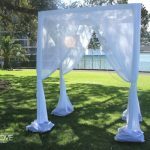 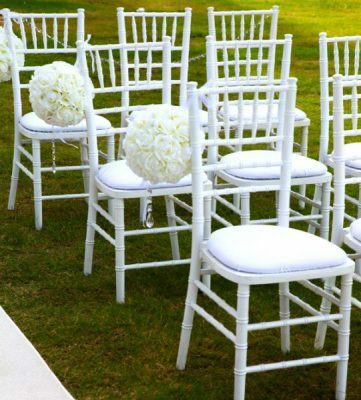 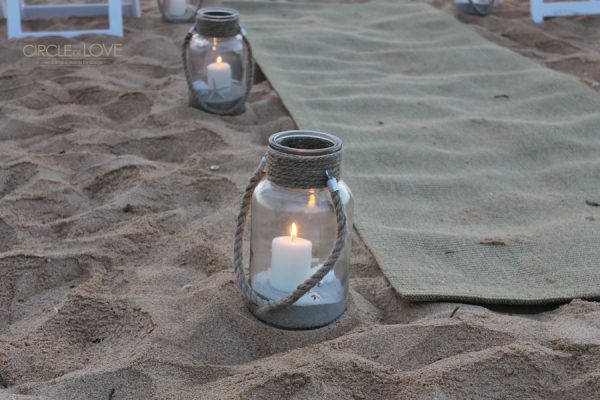 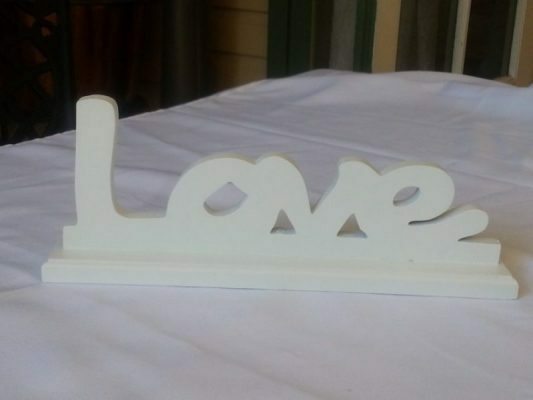 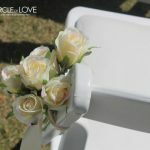 So make sure to contact us and outline what you love based on our Styling & Hire Collection and we will work our magic.